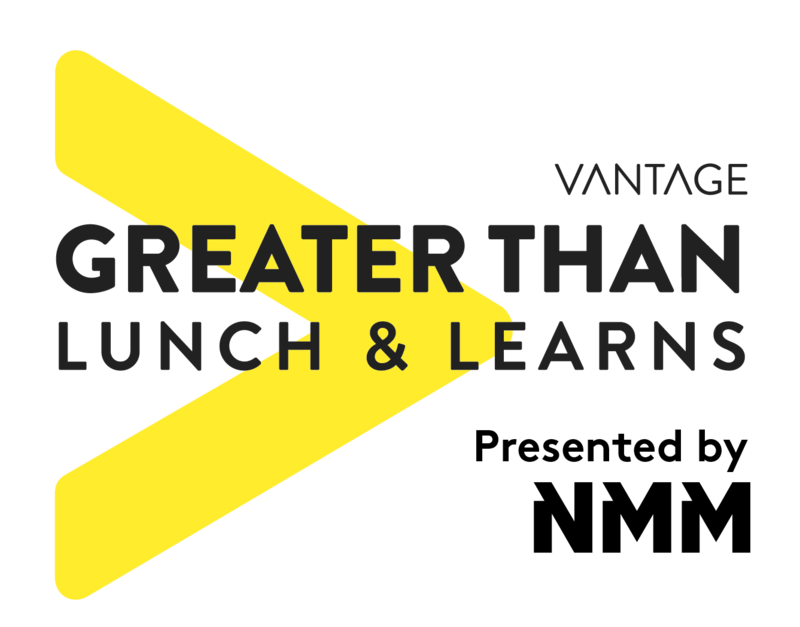 Introducing our brand new Lunch and Learn series. Despite Winnipeg’s rapidly growing population, our people and businesses are far too often at a disadvantage — they aren’t seeking information outside of what they know. We’re launching our Lunch and Learn workshops, aimed at giving people new knowledge and tools that they can bring back to their workplaces. These workshops will cover topics people want to learn about, like the low-down on social media, or how to bring innovation into their daily lives. Attendees can adopt those principles and implement them that afternoon. We hope this will provide a lift to our overall competitiveness as a city. Innovation in the Workplace. As the president of North Forge Technology Exchange, Ryzner leads a winning team that introduces numerous new programs and resources that are accessible to innovators and entrepreneurs across Manitoba. Ryzner has also helped companies successfully commercialize technology for more than 20 years, and has founded a number of startups. Darling will be hosting our Storytelling with Video workshop. He brings to the table his experience as the Executive Director and founder of Tripwire Media Group, a video and animation company in Winnipeg that creates videos for companies across North America. Darling spent the last few years mastering his ability to help clients make more effective and impactful videos, through his developed process in storytelling. Yousef will be hosting our Grow with Social Media workshop, providing a deep-dive on Instagram. Yousef is a co-founder of Tag Marketing, a digital marketing agency that empowers brands through cutting-edge marketing techniques. Unlike most digital marketing agencies out there Tag’s strategy is centred around how to engage, rather than advertise to your audience. Trakalo is hosting our Brick and Mortar Transition to eCommerce workshop. He is the Social Media Specialist at Bold Commerce, an award winning tech company that specializes in eCommerce websites and app development, and has specialized in digital marketing for the latter half of the decade. He is an eCommerce marketing expert who helps entrepreneurs and small business owners launch, run, and grow their online stores.